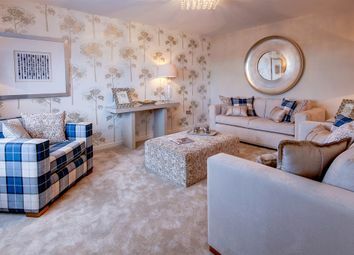 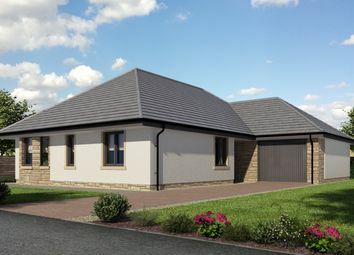 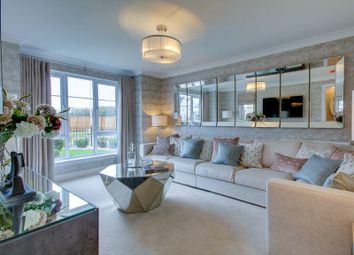 The Etive is a beautiful 4 bedroom detached villa where high specification comes as standard. 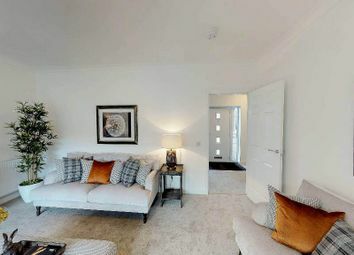 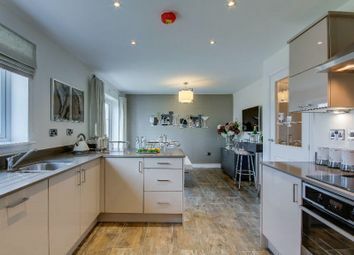 This exciting property comes with plenty of storage and on the ground floor there's an internal garage and utility room. 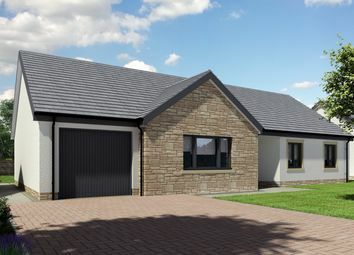 The Dochart 4 bedroom detached villa ground floor comprises of the kitchen, family/dining, lounge, utility room and downstairs WC. 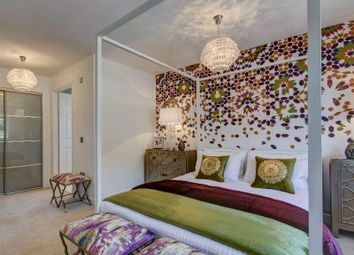 The upstairs of the villa has all 4 bedrooms, the master with ensuite, and bathroom. 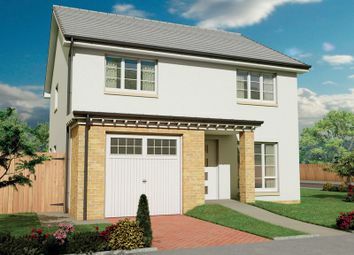 The house you want with the incentives you need. 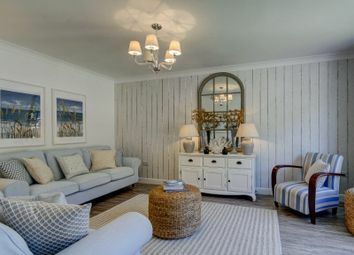 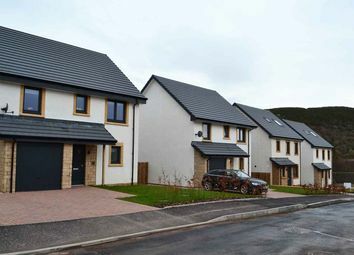 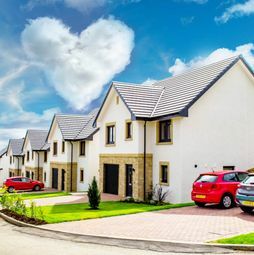 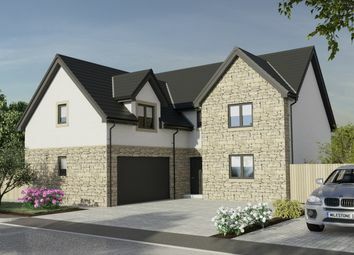 Bowfield Hall is an outstanding new development of wonderfully detailed detached family homes situated in one of Ayrshire's most prestigious addresses Bowfield Road, West Kilbride. 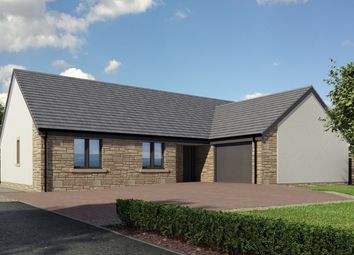 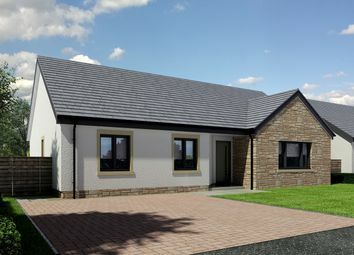 The Deveron 5 bedroom detached villa ground floor comprises of the kitchen, sun room/breakfast, family room, dining room, lounge, utility room and downstairs WC. 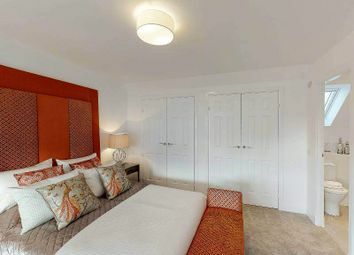 The upstairs of the villa has all 5 bedrooms, 2 with ensuite, and bathroom.